A smoking supply store has to be at the very forefront of modern trends, keeping a supply of everything that the 21st-century smoker demands. One of the latest items to appeal to modern smoking fans is the metal pipe. If you want to add more items to your stock, then these can be the perfect accessory to appeal to your customers. If you are on a strict budget and don’t want to overspend, then buying from metal smoking pipes wholesalers is the best way to keep prices low while still being able to find a broad variety of different smoking pipes. When customers come into your store, they are likely to be looking for something new. For example, they might be interested in buying glass pipes rather than traditional wooden ones. With the opportunity to buy something more unusual in mind, having metal pipes might gain you a new customer. You may also be able to retain existing customers for longer by regularly introducing new lines into your store, including a full range of metal smoking pipes. If you talk to any of your existing customers about the type of pipe that they prefer, you may be surprised to hear that the traditional forms of pipe are often extremely flawed. Cracks or poor construction can result in unsatisfying smoke. Wooden pipes often impart flavor to the smoke, which can be positive but may detract if you are using expensive tobacco. Metal pipes, on the other hand, tend to be well made, with no cracking which could reduce the effectiveness of the tool. They are also flavorless, which can be positive for the smoking connoisseur. 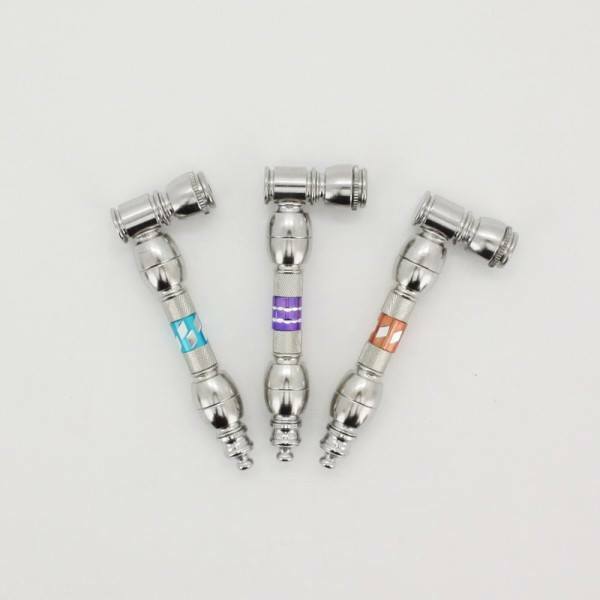 If you are thinking of adding to your retail stock by including metal pipes, then you should start by viewing the range available at IAI Corporation, the top metal smoking pipes wholesalers online. 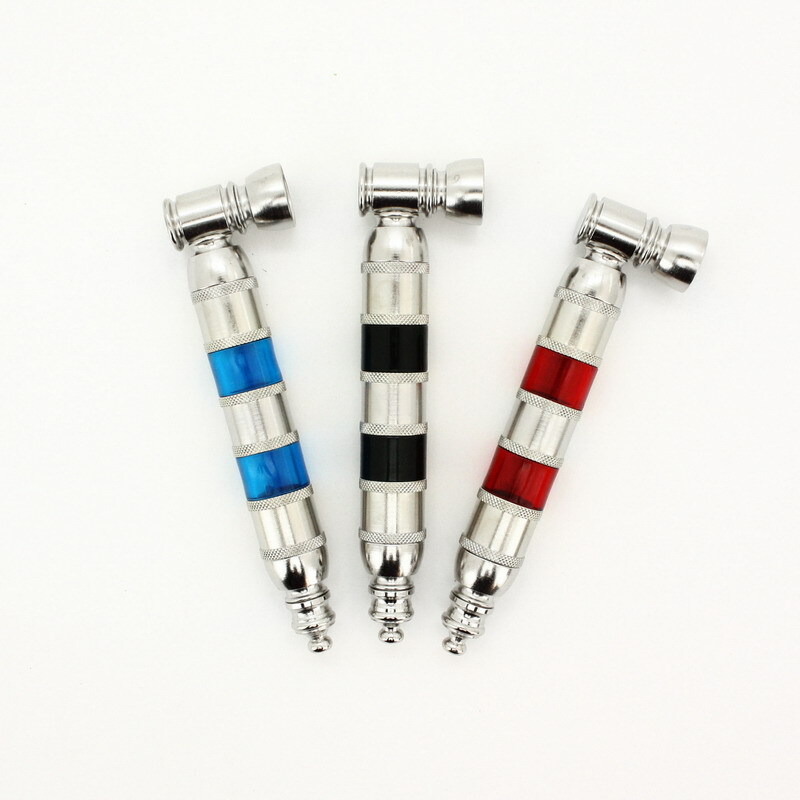 We can help you to find metal smoking pipes that are ideally suited to your requirements, and will also assist you in getting a variety of other accessories that will complement these pipes. To talk to our team today about our products and our pricing scheme for metal smoking pipes, send us an online message, or call us now at (800) 926-3959.